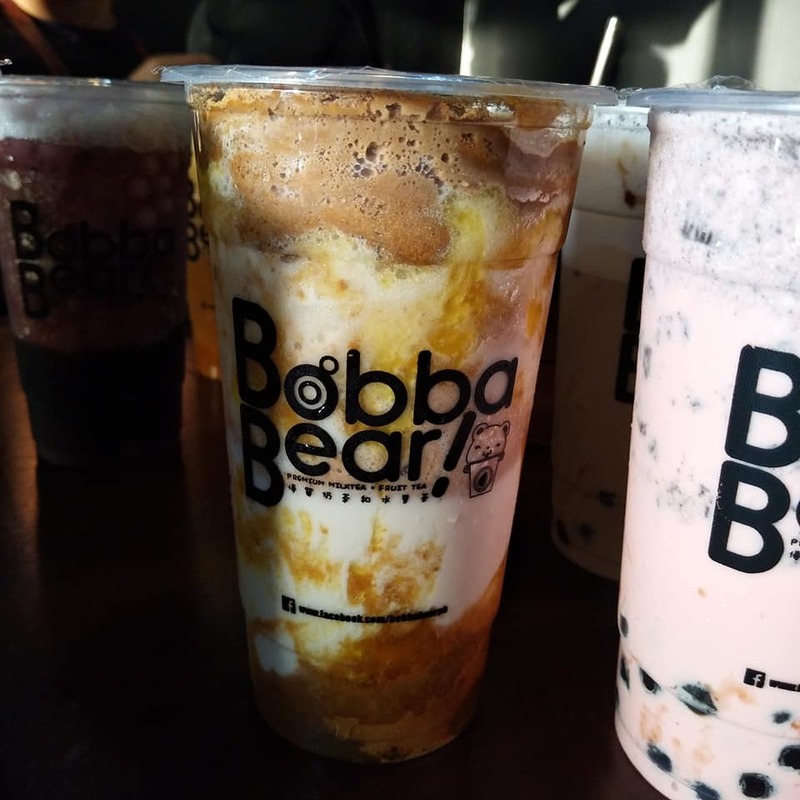 Milk teas have been a huge hype recently. I almost thought there's a milk tea shop in every corner near our place. 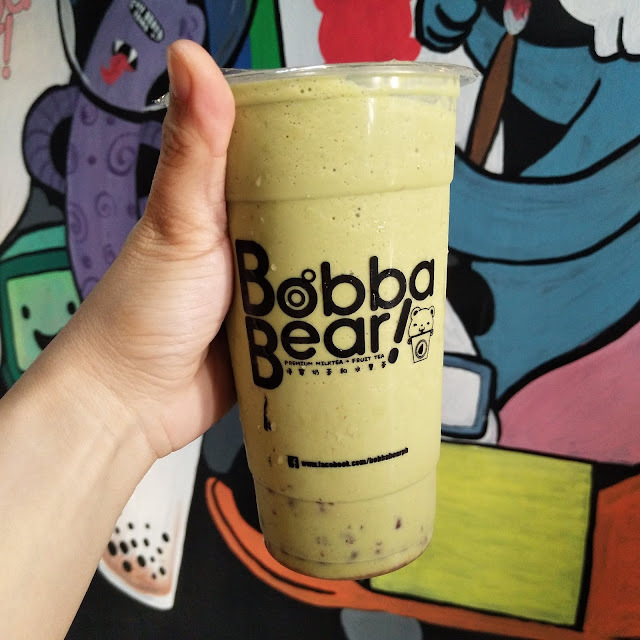 😁 Kidding aside, I've been to numerous milk tea stores and Bobba Bear isn't far any different. 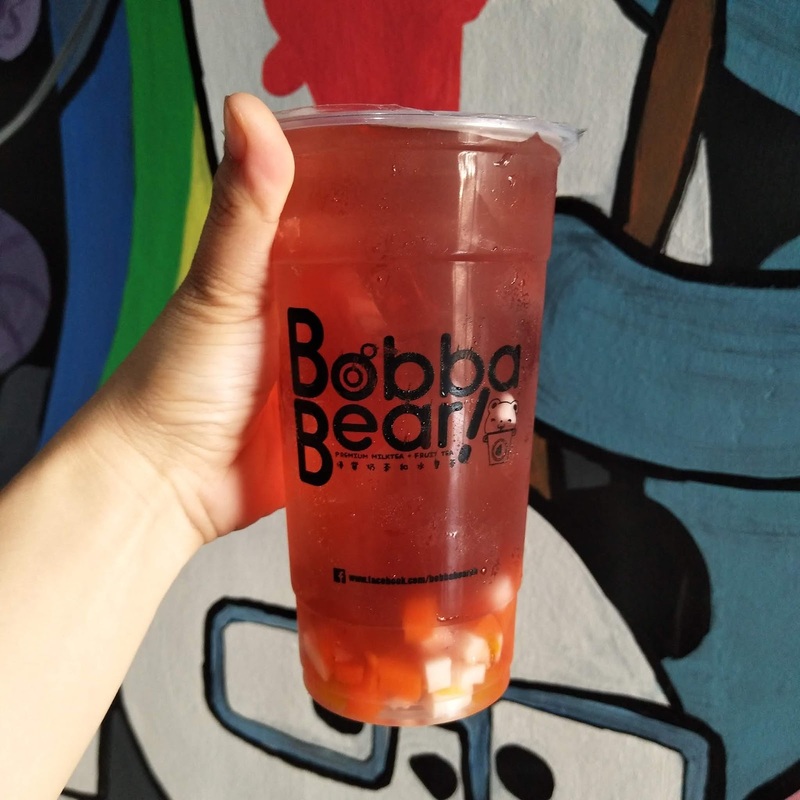 Located at Dau Mabalacat, Pampanga, Bobba Bear is the newest milk tea hub that offers a wide range of milk tea drinks and beverages. Despite the small space they have, they were packed with customers when we visited the place. 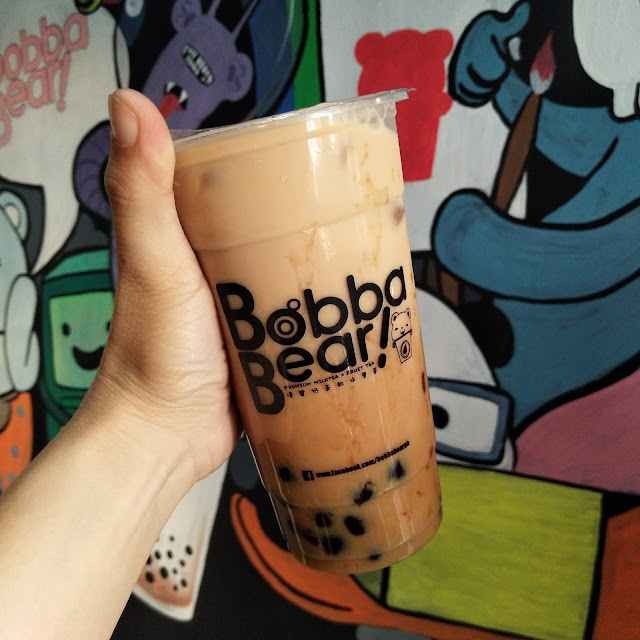 Just like any other milk tea shops, Bobba Bear have their bestsellers on their drinks. The ones which stood out where the ones that have a different twist in it. Those are their "Madness" edition. They have the Mango, Blueberry and the Strawberry Madness. Those three also looked great in photos. I can't comment much on those because I haven't tried the three variants because my friends got ut first so the only option I had were the ones remaining, but I heard they're good and a little sweet though. I've tried the Taro one and my husband tried another variant which I forgot in particular and both flavors for me were average. To be honest, it isn't the type that I would remember the taste. I should have tried their madness edition because my palate prefers something different every time I try new food and drink. 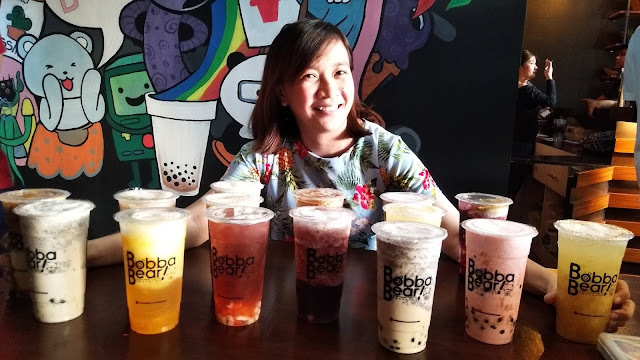 My personal thought on the milk teas were they're a bit expensive than other milk tea shops I have tried. We have those near our place and most of their pricing were not higher than a 100 even for their special variants. Though what I like in Bobba Bear is that they have board and card games and playing them with friends serves as an opportunity to bond. Overall, I would recommend this to those who usually stay late inside a tea shop because they're spending quality time with their friends. This is a great place to bond and be all merry at the same time! 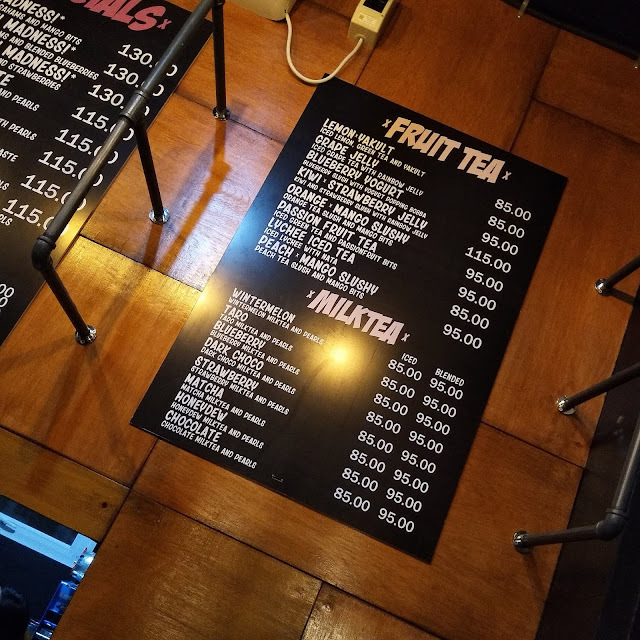 I cannot believe that for just 130 pesos , they offer a bigger size of milk tea? Will definitely try Strawberry or Mango! I am craving for milk tea now! Happy to see more milk tea stores opening all over the country. 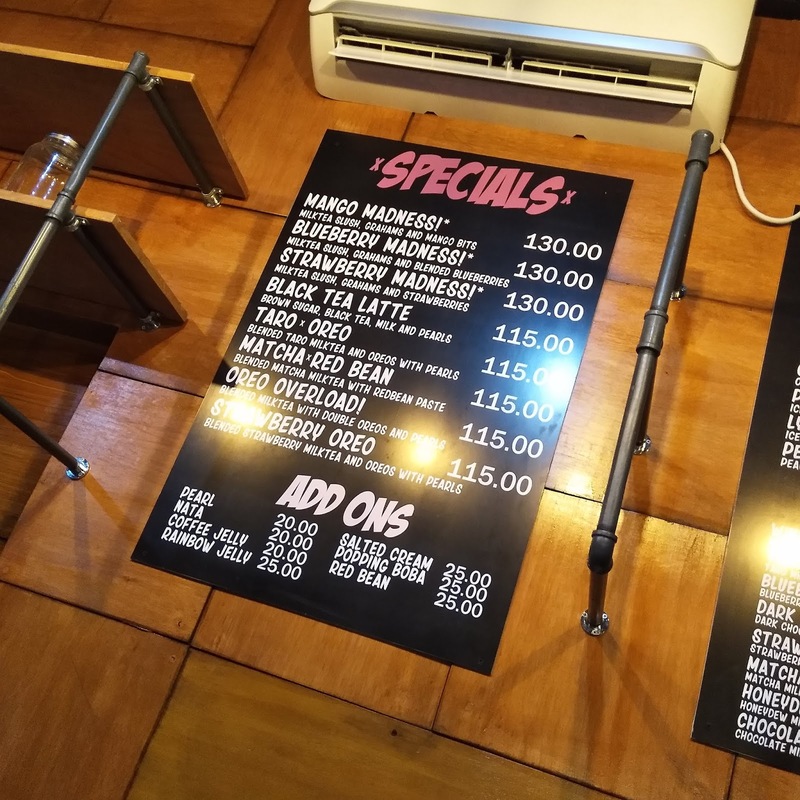 Now we have more choices whenever we get our milk tea craving. 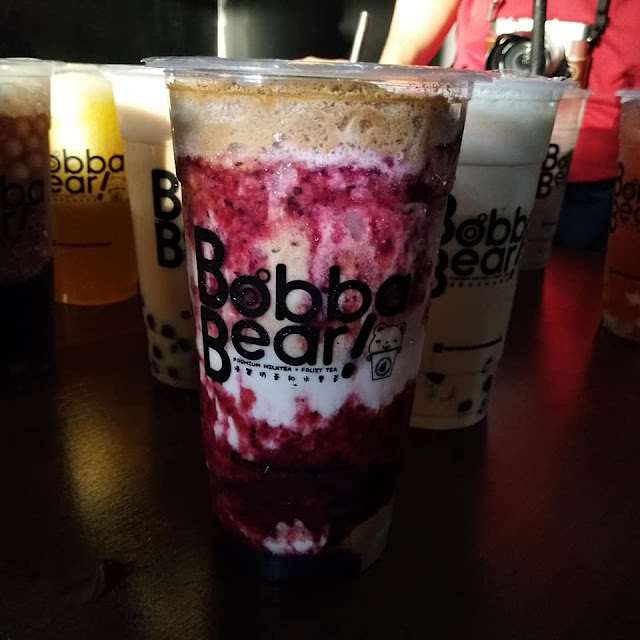 Mukhang masarap ang berries-based drinks nila ha! And it's a great idea that they put board games. More reasons to hang out longer at the venue and enjoy your drink with the company of friends. Although super nakakataba ang milk tea, I agree na ang sarap niya haha! 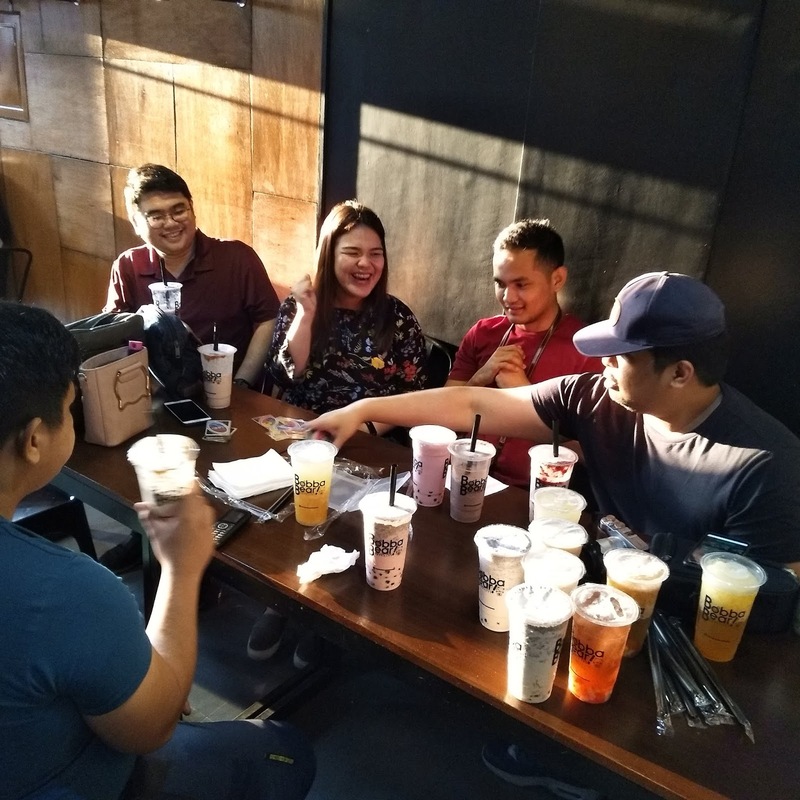 I limit myself one milk tea per month. LOL! 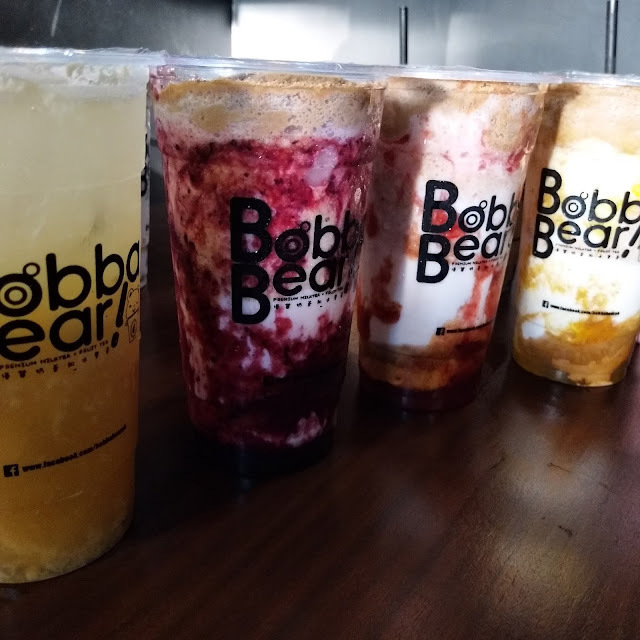 Sana magkaroon din sila ng branch sa South para ma-try ko ang bobba bear! 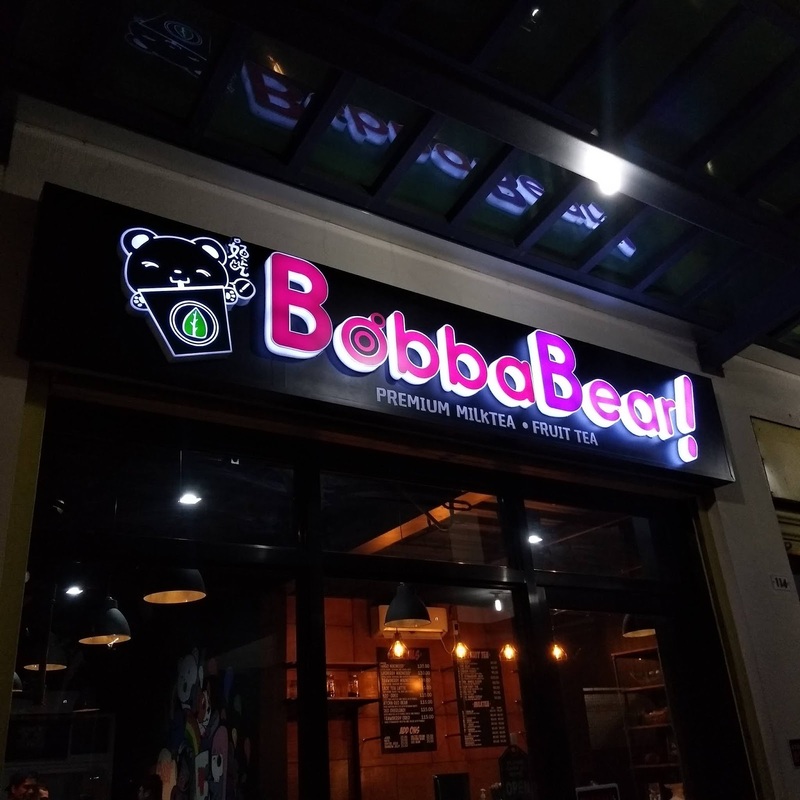 Ang cute ng name - Bobba Bear. 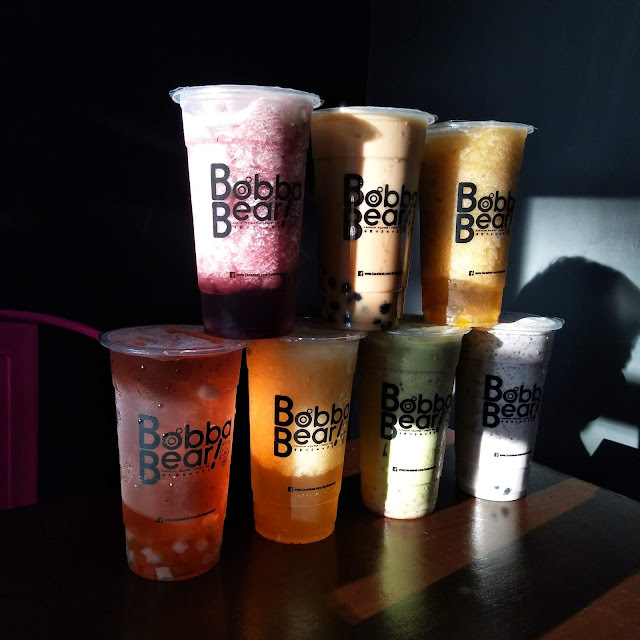 And they do have a nice mix-up of flavors, though comparatively mas mahal siya with the regular milk tea. I hope the price gives justice to the taste. :) Board games are nice idea to play while enjoying your drink. I so loooove milk tea. 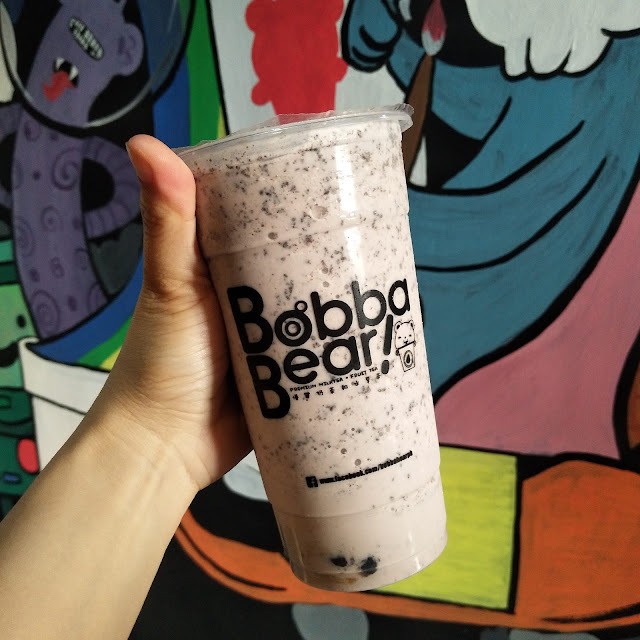 Hope Bobba Bear would launch a franchise near my area. I honestly not a fan of milk and bubble tea because of its super high sugar contents. Glad you find this a hit! Those milk tea lookkss delicciiouuss!! I wanna try one! It’s the first time that I learned about this Bobba Bear. Cute name! 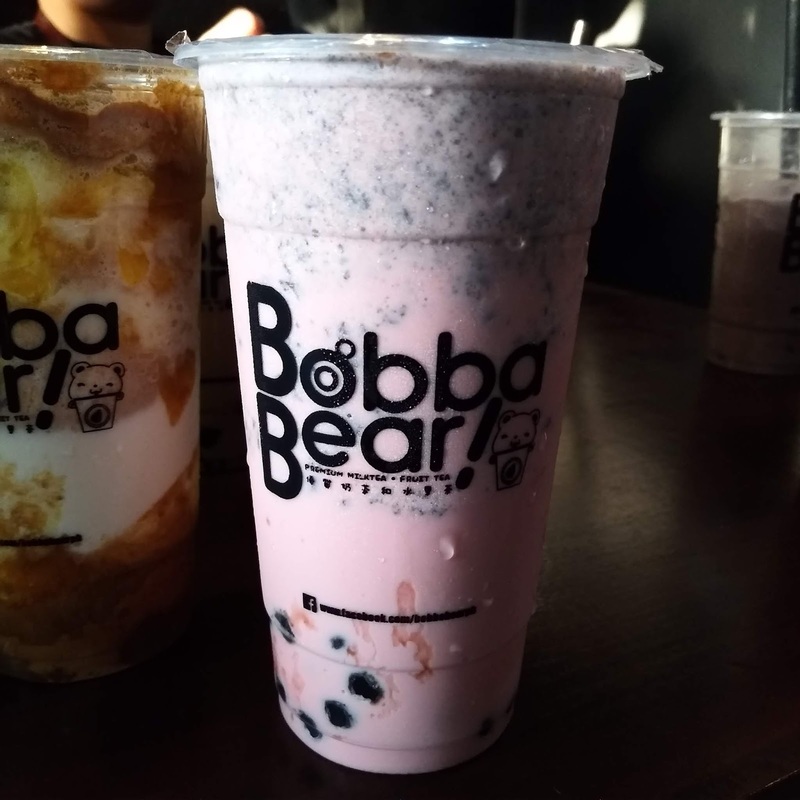 🐻 their milkteas look delicious. Perfect for summer! I might be tempted too sa init ng panahon.